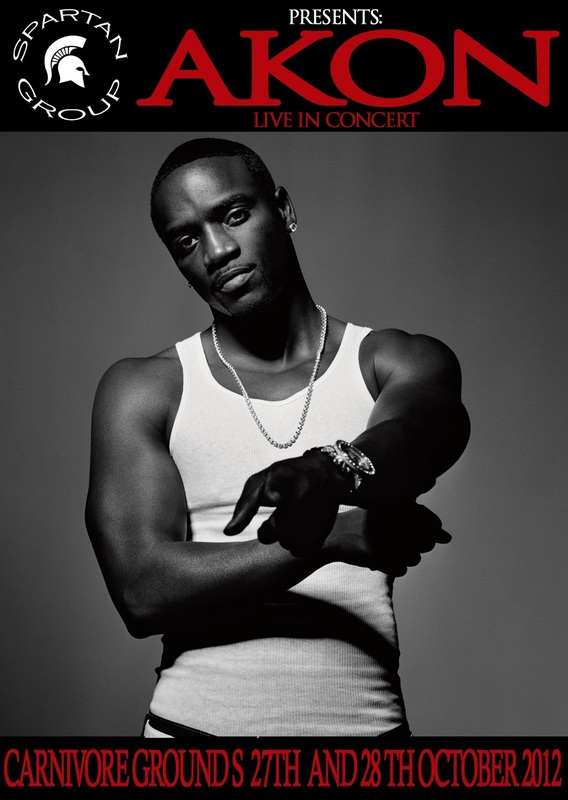 After many years of planning, Akon is finally coming to Kenya. Akon is brought to you by Spartan Group and concert will take place on the evening of Saturday 27th and afternoon of 28th of October, both concerts at Carnivore Grounds. The Saturday night concert will be for grown-ups while the Sunday afternoon the Family concert will be for all ages. By Simply answering this question. Before Akon blew up, he first appeared on a song with a famous group. What was the song, group and album? RULES: To win this ticket, You must register yourself on this blog and then successfully answer the question. The winners shall be announced be announced on this blog 12 hours before the concert. I Tried,Bone Thugs N Harmony.Album Strength and Loyalty. The song is Find Us(also called In the back of the club).Performed by The Beatnuts-EastCoast Hiphop group.From the album Milk Me produced in August 2004. And according to the info, this album was released in 2002. But I don't think either Bruno or Akon were very famous in 2002.